In our minds, our mother is always the most beautiful woman we have ever seen in our lives. I can proudly say that we attribute all my success in life to the moral, intellectual and physical education we received from her. So her birthday is very special day to express our love and gratitude to her. 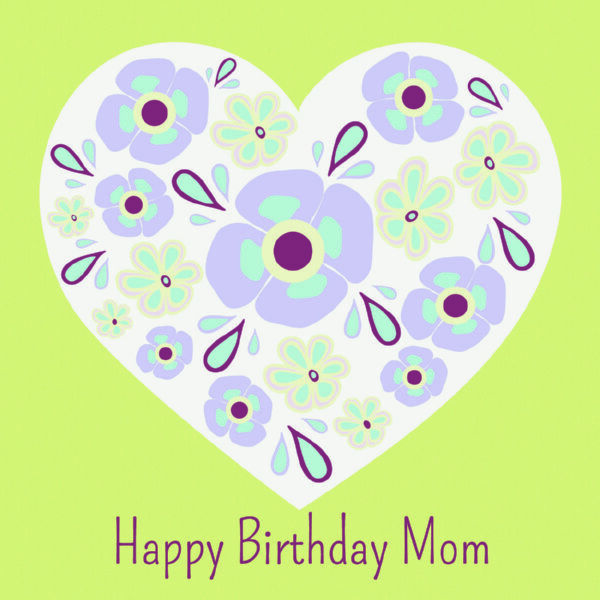 Therefore, we would like to introduce to you many deep and impressive birthday quotes for mother that we have collected. Here are best ones for you to share with your lovely mother. • I want to say a little prayer for you today mom. 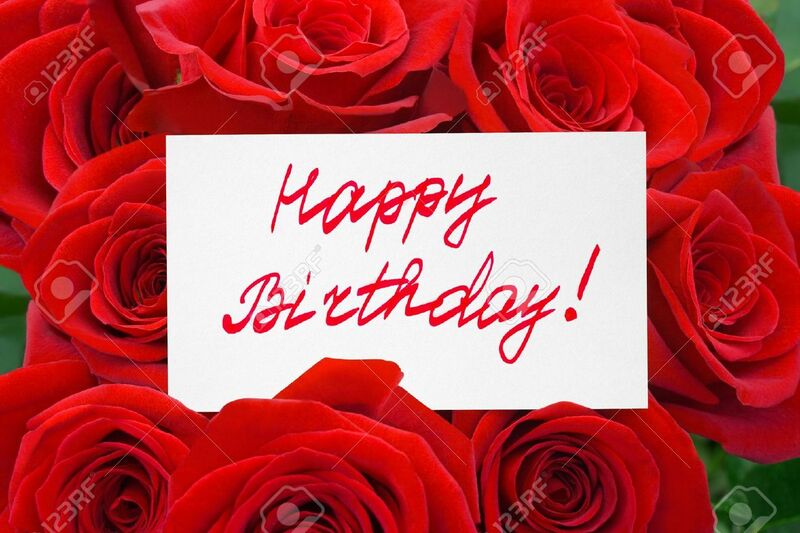 I ask that God grant you good health and happiness because you have sacrificed your life for us, your children, Happy Birthday to the world’s best mother! • You are the most important gift that God has given me and I will cherish that gift forever until my last breath. Happy Birthday Mother! • More than all the riches that this world can offer, I want to be someone who can make all your dreams come true. That would be a simple favour to someone who has watched over me for life. Happy Birthday Mom! • Thank you for teaching me to be kind and to be a good person. Everything I am I owe to you my dear mother. Happy Birthday! • No matter how rich or famous I become or how far I go in life I will always be forever grateful to you my dear mother because you have made all these possible. Happy Birthday! • The best mother in the world deserves nothing but the best. So don’t wonder why I am going crazy preparing for your birthday! • Thank you for always being there and believing in me and my dreams. You will always be my strength and shelter. Happy Birthday Mother! • A mother may scold her children and admonish them when they have done something wrong. But rest assured a mother will always be there to give strength and compassion to her children. Happy Birthday Mother! • I hope I can make this day super special for you. 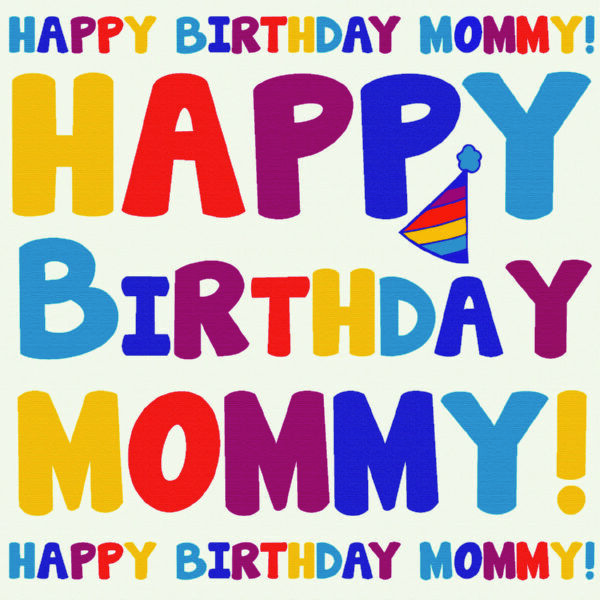 You are the best mother in the world and I want to make sure that this year’s birthday will be the best ever. Happy Birthday Mom! • People often say that mothers are the best teachers in the world. Over the years, I have come to know that it couldn’t be truer. Thanks for being the best mother and teacher in the whole world. Happy Birthday my dearest mommy! • Mom I want to thank you for all this years you raised me.I really appreciate it and admire you.You’re an amazing person and my heart is filled with warmth when I thinking of you.Thank you for that feeling and happy birthday Mom. • God doesn’t make angels like you anymore.May you celebrate your birthday with happiness and inner peace.Happy Birthday Mom! • Happy Birthday Mom. Let’s spend more time together this year because I like having you near me. • You are like a well polished diamond: you shine bright as a great MOM. Happy Birthday! • I hope that the sun shines as brightly on you today as your love has always shone on me. Happy Birthday. We ensure that these deep and impressive birthday quotes for mother will make your mother surprised and happy so much. 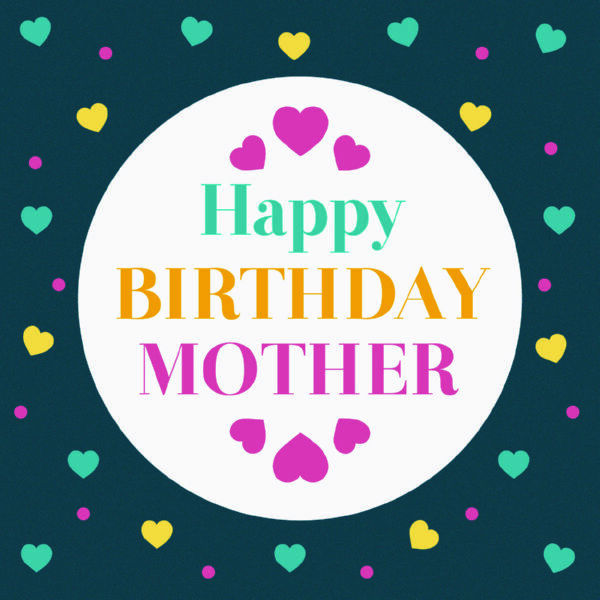 So now don’t hesitate to choose a birthday quote for mother to send to your patient mother. Have a nice day!